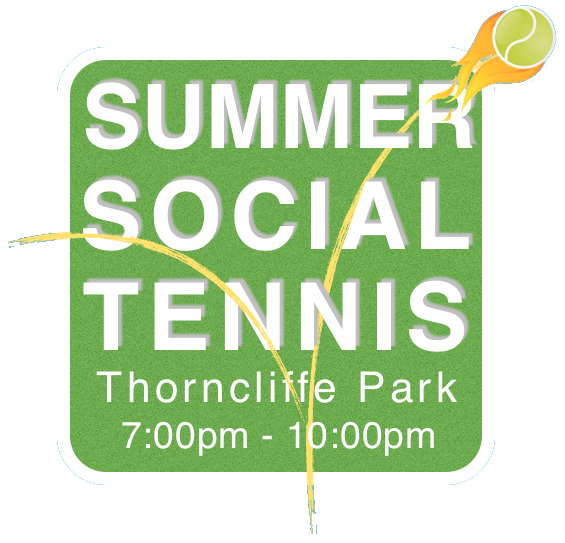 Join us this Summer for Social Tennis, Friday nights at Thorncliffe Park Tennis Club. Registration is not required. You must be an active TLGTA member to attend.